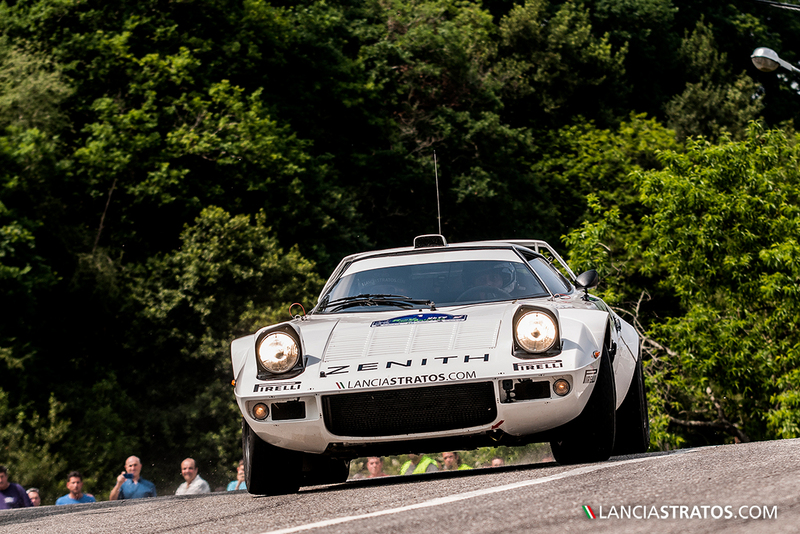 Zenith El Primero Stratos Team, leader of the Championship, has confirmed his ranking against all European and Spanish adversaries including those out of category 2 (1971-1976) closing the first day of competition by only a second to the 1989 Delta 4X4 from Lucky. 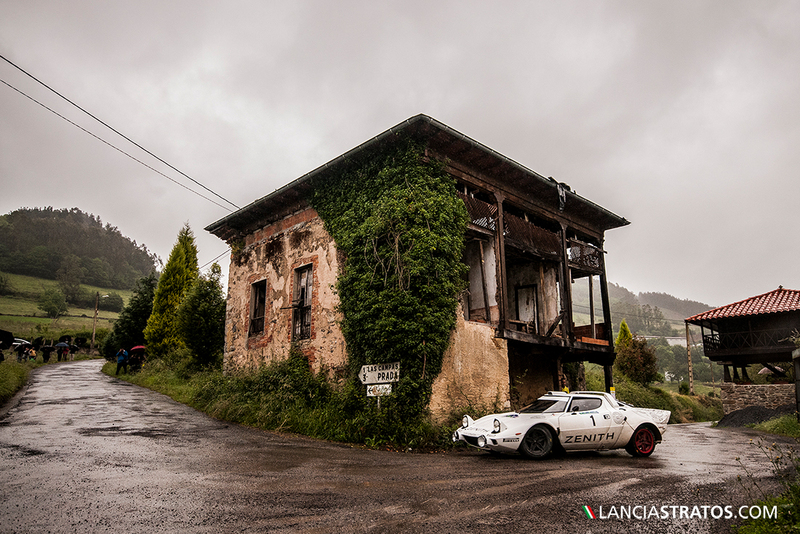 For the third time in three rallies the rain has disturbed the plans of the Frenchman driving the Stratos prepared in 2017 by Chiavenuto-Decadenti Team. Wearing a lot less the tyres than his competitors, Erik Comas was expecting to built the gap and to take to overall lead on day two on a very favorable 15 km special stage such as he did in 2016 on a dry race. 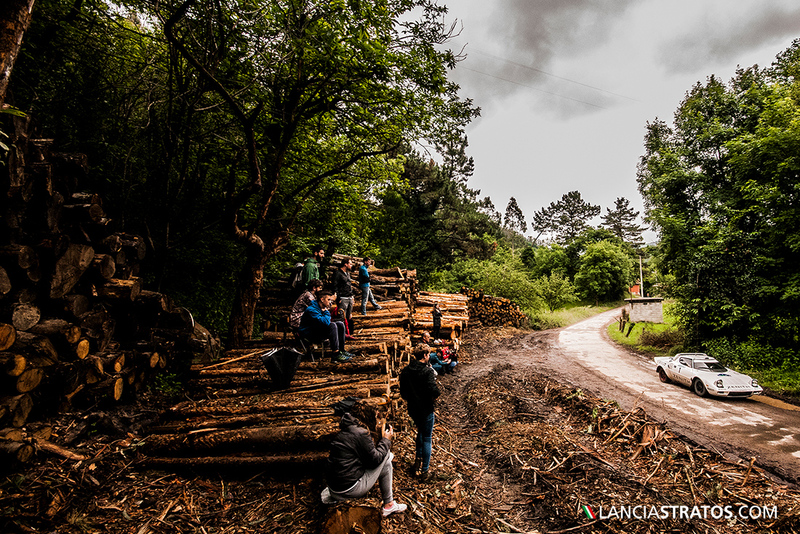 The Atlantic climate of this northern part of Spain had however drastically damped the roads giving a decisive advantage to the only 4x4 competitive, therefore the interest of the competition was the battle between the 2016 Italian champion Da Zanche and the Stratos of the 2015 Italian champion. 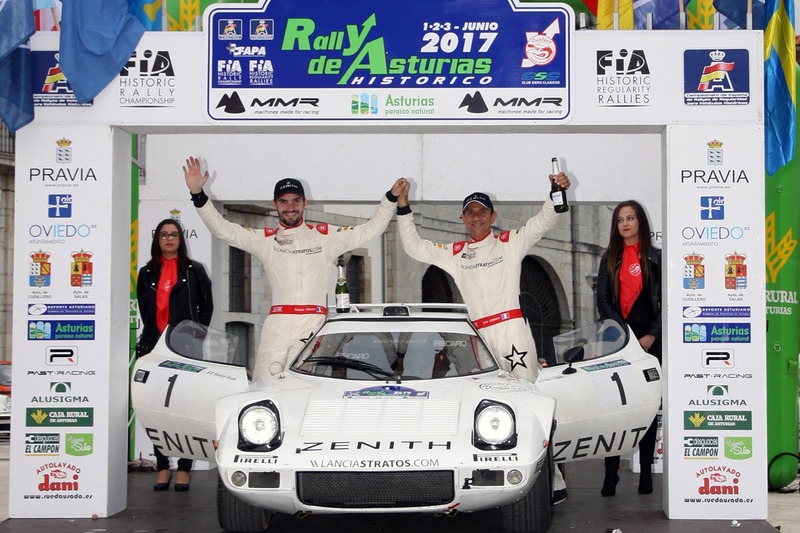 Winning three more special stages thanks to the great Pirelli W7, kind of all weather tyre choice for Comas, the French crew closed the rally with a 50 seconds gap ahead of the Porsche concluding a third consecutive category victory and a second place overall.